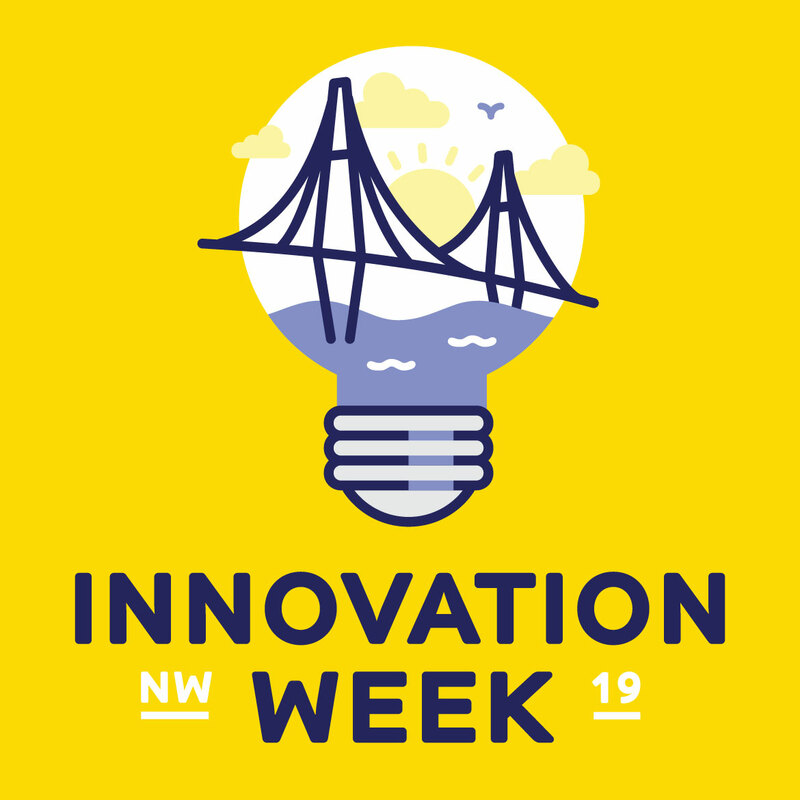 Innovation Week provides a central gathering place for leaders and planners in the region to learn, share, network, and collaborate and also offers opportunities for local businesses, children, youth, and residents to learn and participate. Innovation Week was originally initiated to help create Federal and Provincial Government engagement opportunities in order to increase funding and partnership potential. It is now also helping to identify other partners necessary to help advance the City of New Westminster’s Strategic Priorities and programs including the City’s Intelligent City initiative, the IDEA Centre (Innovation, Discovery, Education, and Advancement), Master Transportation Plan, New Media Gallery and other city initiatives. Click here for a list of events happening March 2nd – 8th.